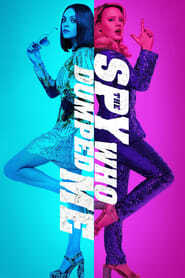 The Spy Who Dumped Me Audrey and Morgan are best friends who unwittingly become entangled in an international conspiracy when one of the women discovers the boyfriend who dumped her was actually a spy. 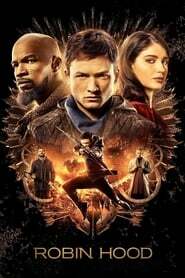 Song One Estranged from her family, Franny returns home when an accident leaves her brother comatose. Retracing his life as an aspiring musician, she tracks down his favorite musician, James Forester. Against the backdrop of Brooklyn’s music scene, Franny and James develop an unexpected relationship and face the realities of their lives.